SNAC-K is conducted by the Stockholm Gerontology Research Center in collaboration with Aging Research Center (ARC), Karolinska Institutet. SNAC-K includes two studies – SNAC-K population study and SNAC-K care system study. 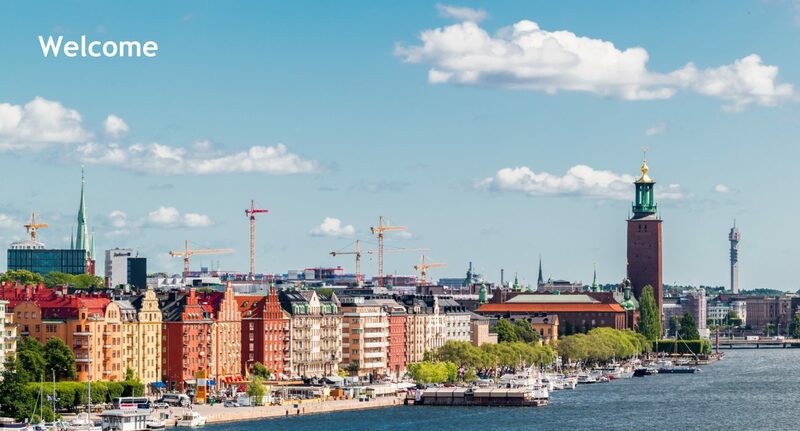 In 1999 the Swedish Ministry for Social Affairs promoted and supported a national project aimed at monitoring and evaluating the care-of-the-elderly system in Sweden. To achieve these aims, four longitudinal individual-based data collection describing the aging process and encompassing the care system as whole, has been initiated. This project was named The Swedish National study on Aging and Care (SNAC). 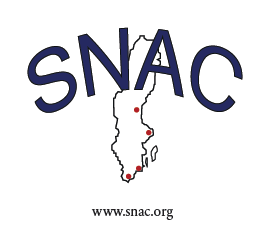 SNAC-K is one of the four subprojects included in SNAC. Ultimate goal of SNAC-K is to understand the aging process, and to identify possible preventive strategies to improve health and care in elderly adults.